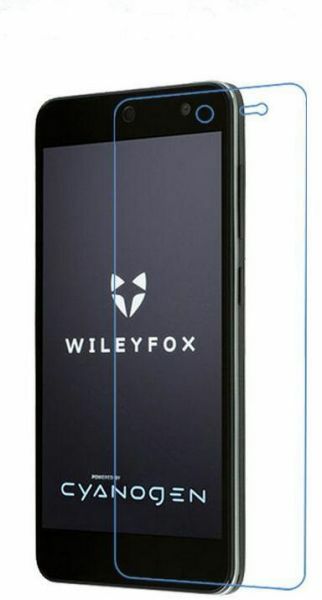 To stick this on perfectly, align the protector to the edges of the phone, not the front speaker and camera. It`s going to be offset just a little. Just like the original screen protector. Make sure that screen is completely dust-free. I generally find screen protectors difficult to put on.